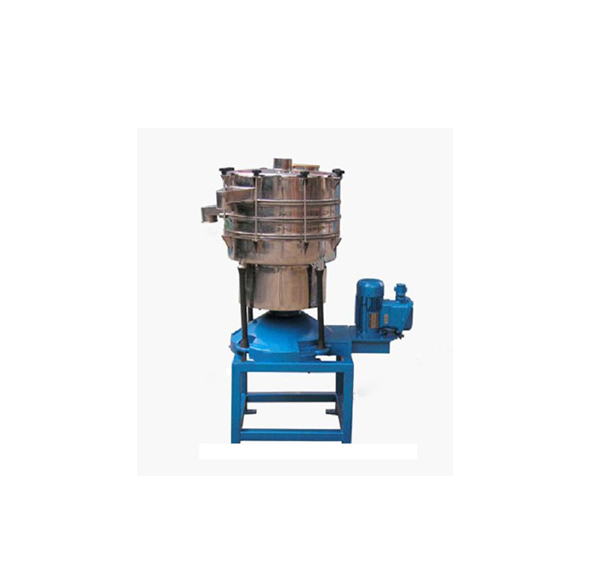 Tumbler Screening is a screening machine who imitates the manual screening process. It is A new generation high-tech screening equipment with excellent screening ability and accuracy. Suitable for fine or super fine screening, especially for the most difficult screened materials, and the screening accuracy can be up to 90-95%. It is also the best choice for those screened materials which are easy to be inflammable, explosive as well as those being easy to produce static electricity base on special design process principle. It imitates the manual screening process, the sieving rate is enhanced greatly and the screening accuracy can be up to 90%-95%. The output capacity is greatly increased, and the best screening effect is achieved. Applications :Chemical industries, food and spices, Plastic and Compound resin, mining industry, medicine, wood industry, metallurgy, fodder, fertilizer, fire works, others. 1. easy to install and disassemble. 2. Lower noise to 75dBa, fully closed and environmental friendly. 4. decks can be used at most, and each effective screening area is 0.28-6.4m2. Applications: Chemical industries, food and spices, Plastic and Compound resin, mining industry, medicine, wood industry, metallurgy, fodder, fertilizer, fire works, others.